-You can now convert 100 crystal coins into 1 diamond coin. -Added two new spawns inside the 650+ area. 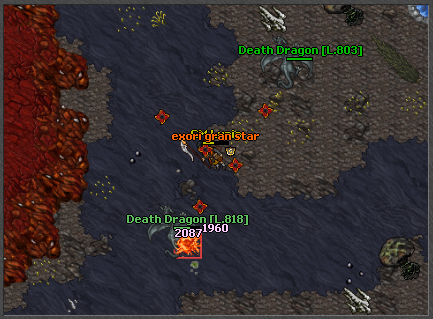 -Added two new quests inside the 650+ area. -Added a new Task NPC inside the 500+ area. -Paladins gained a new spell, exori gran star, it's a single target spell for level 650+. -Added antitrash tiles to every quest where you could choose between different items.